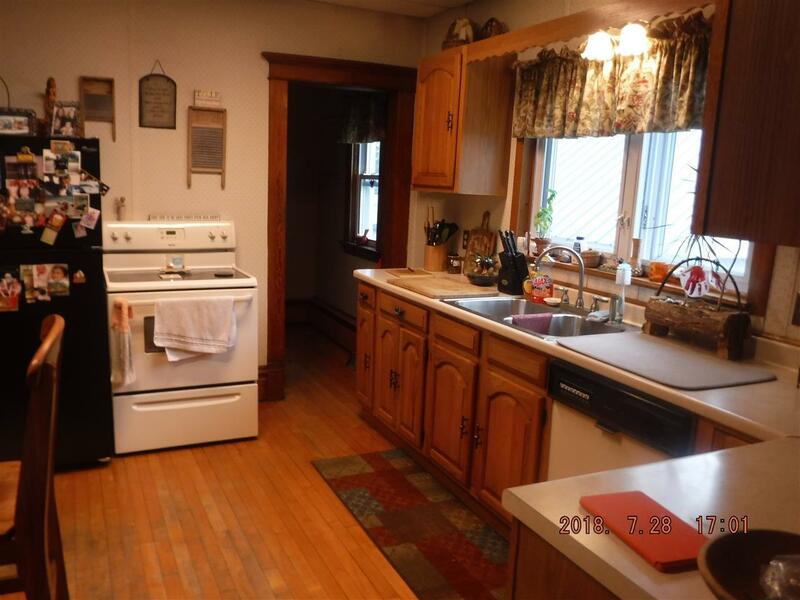 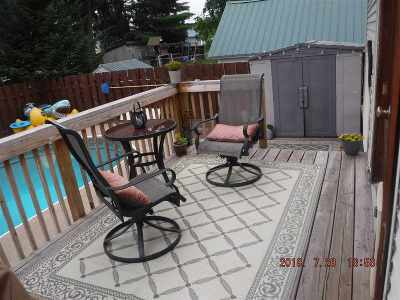 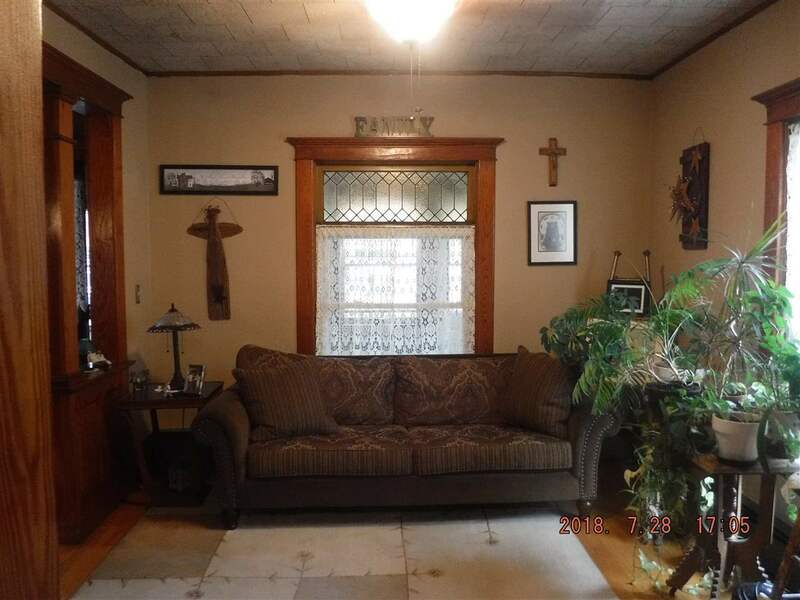 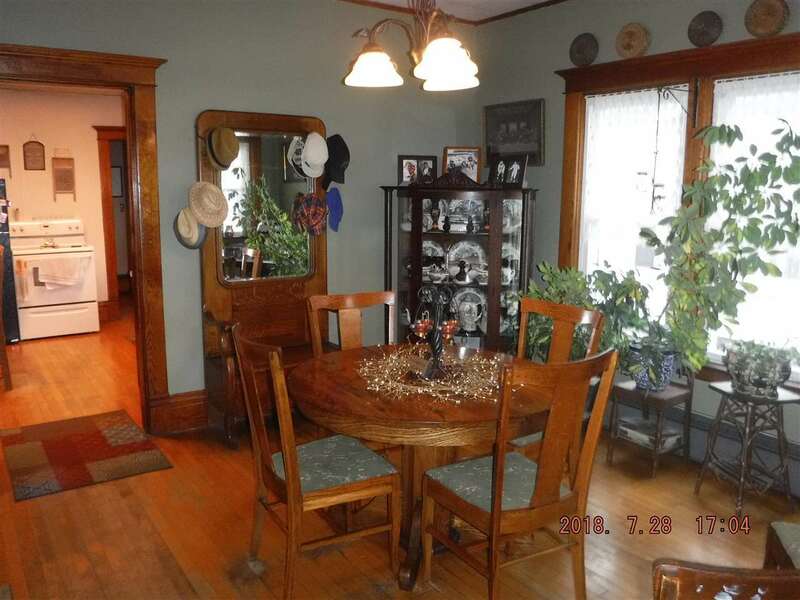 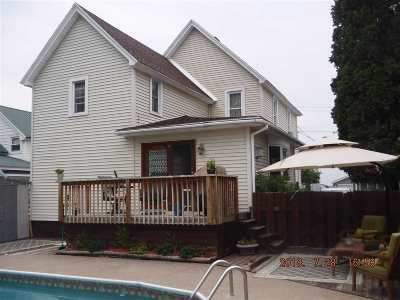 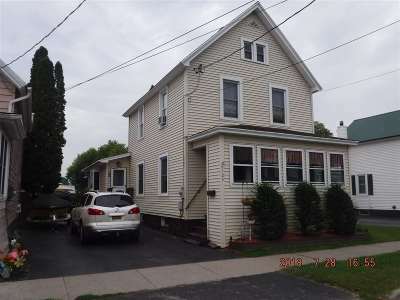 Well maintained 4 bedroom home with tons of character. 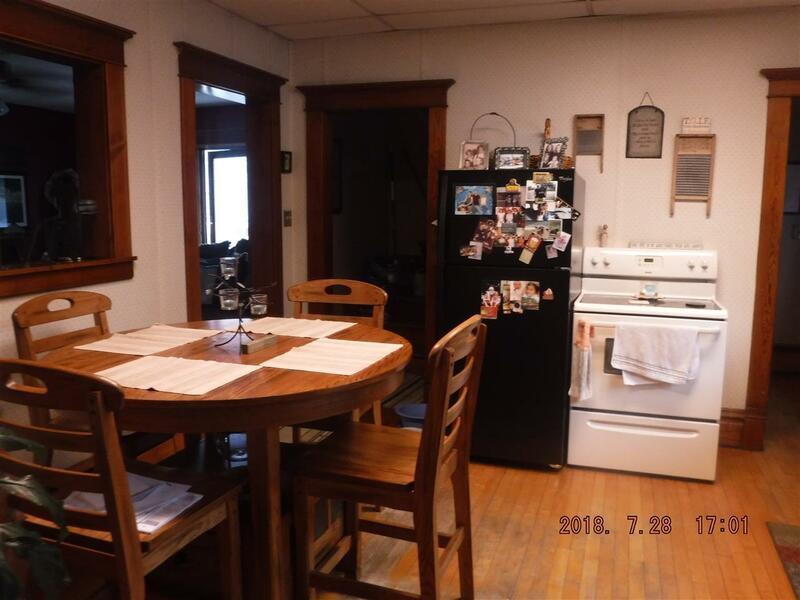 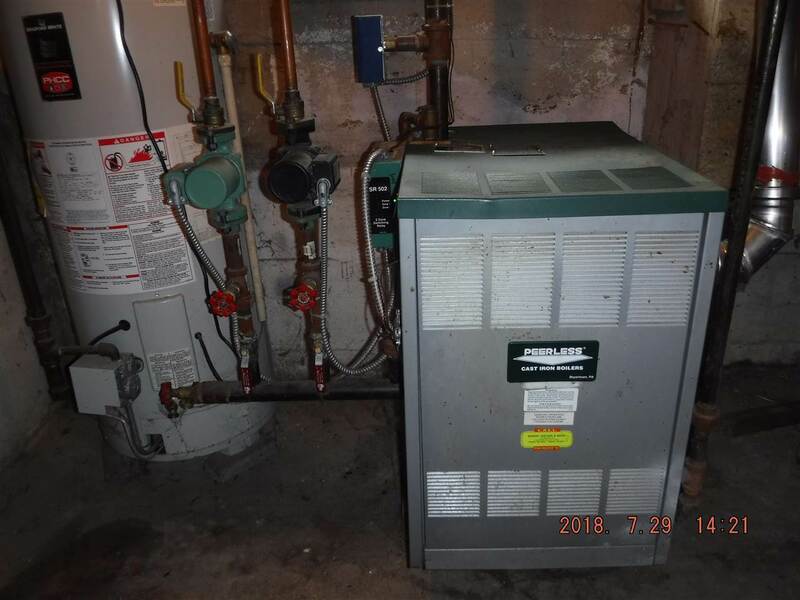 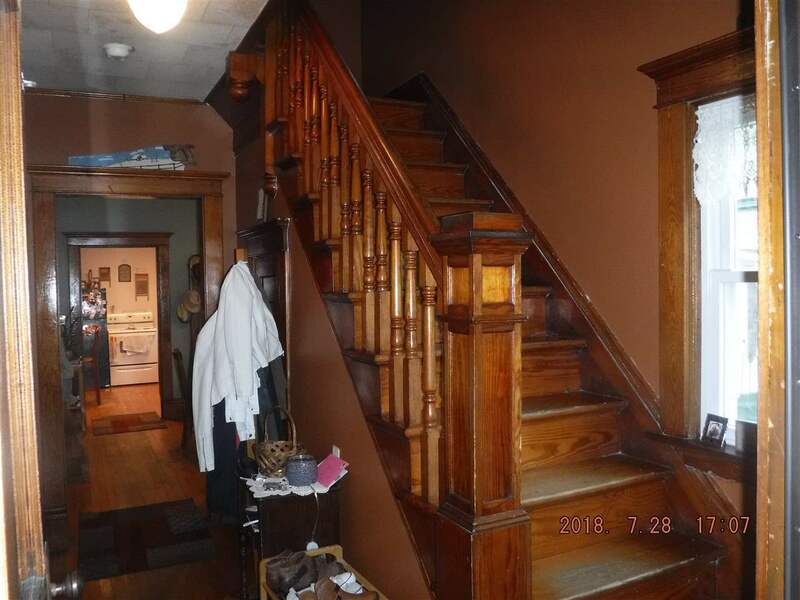 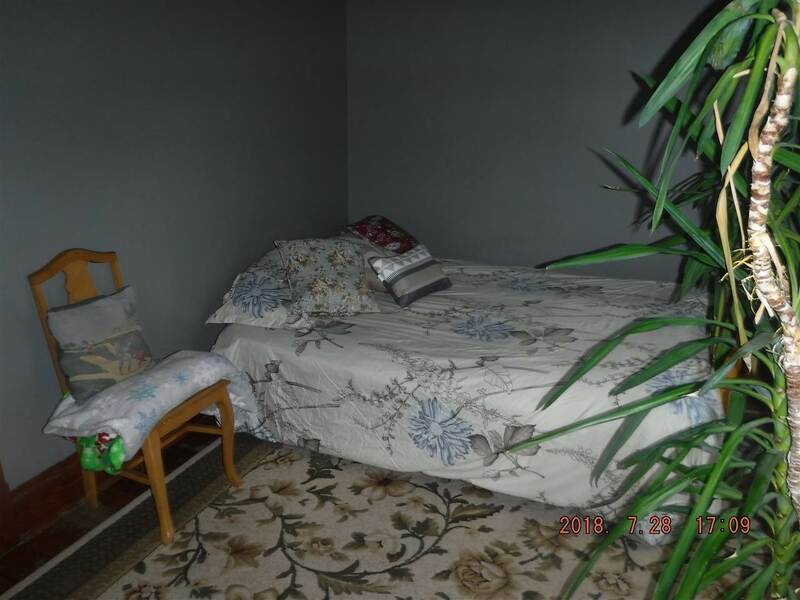 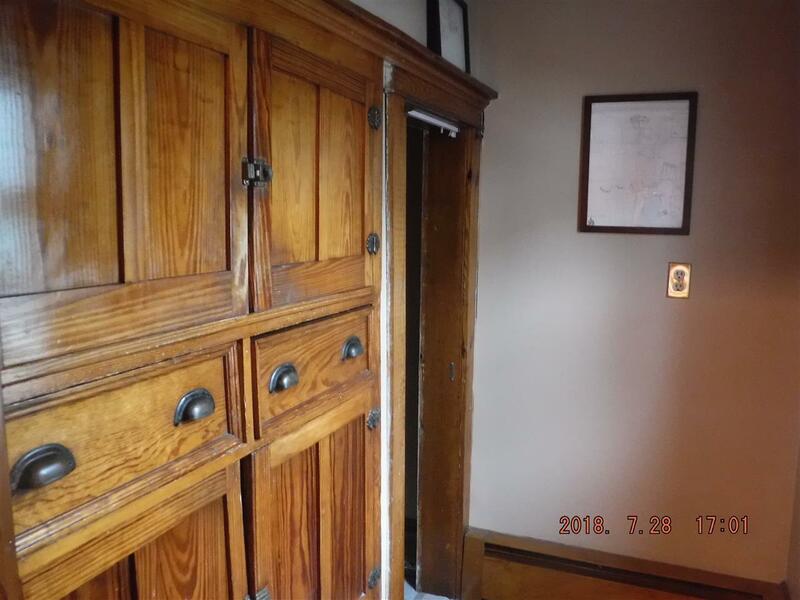 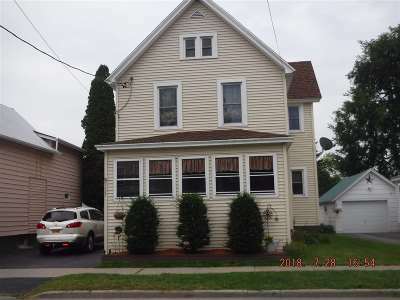 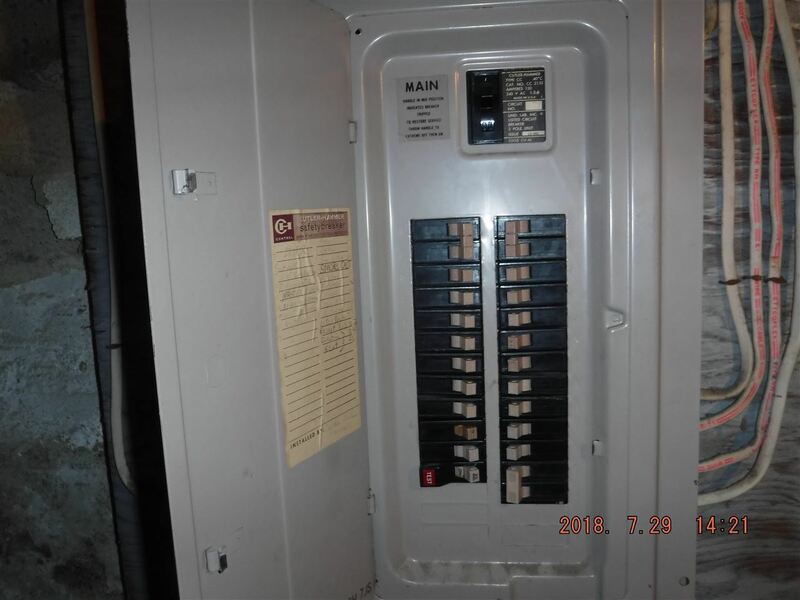 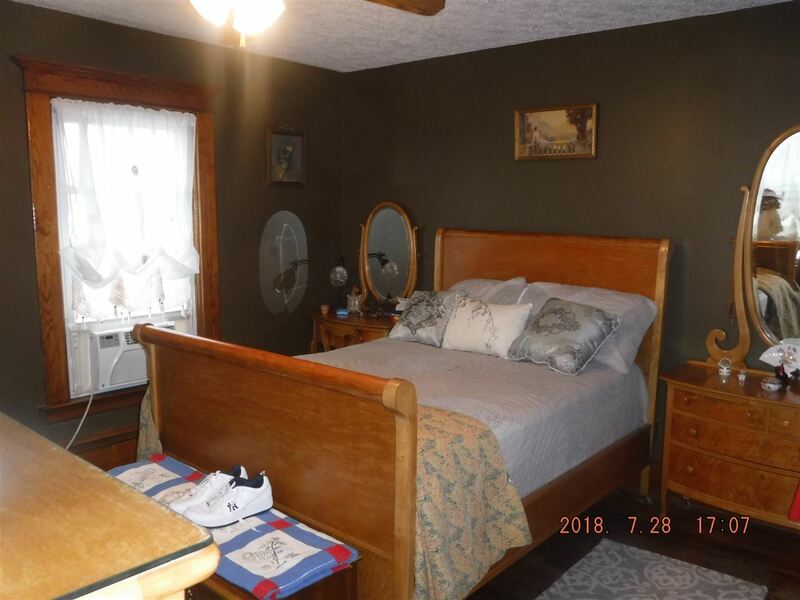 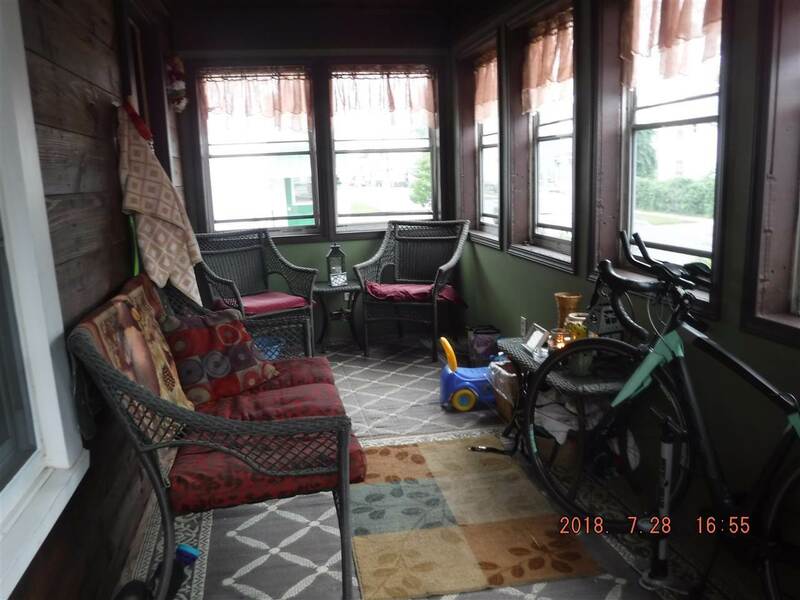 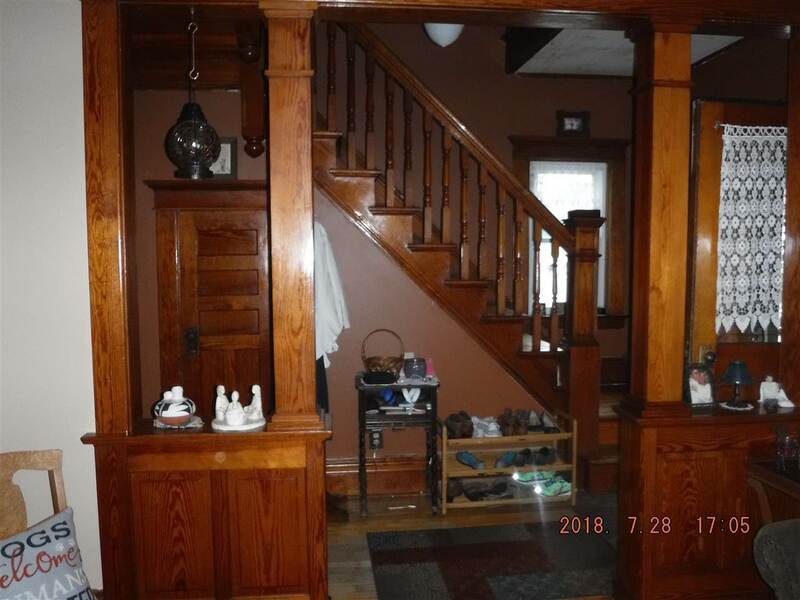 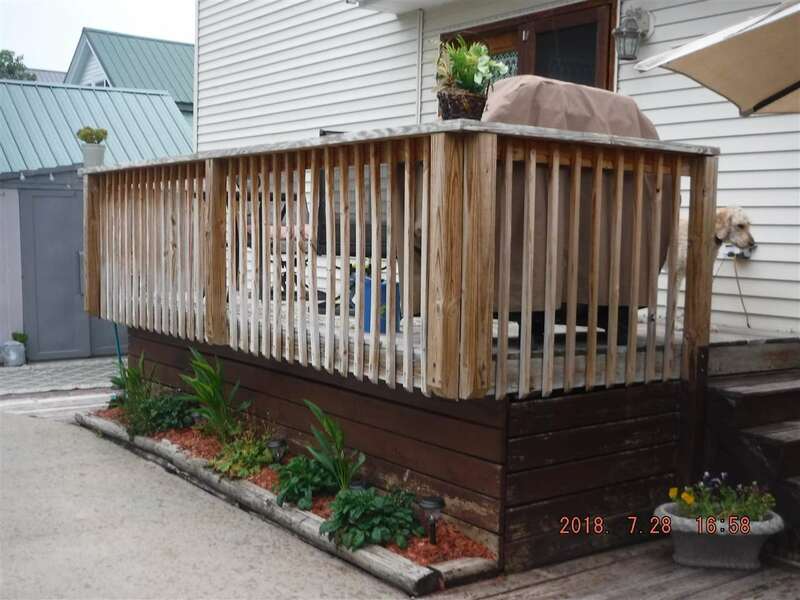 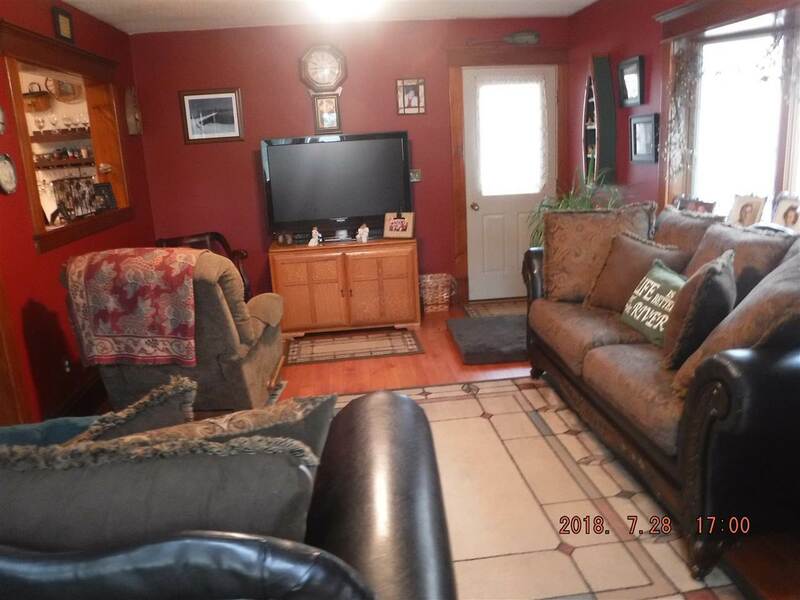 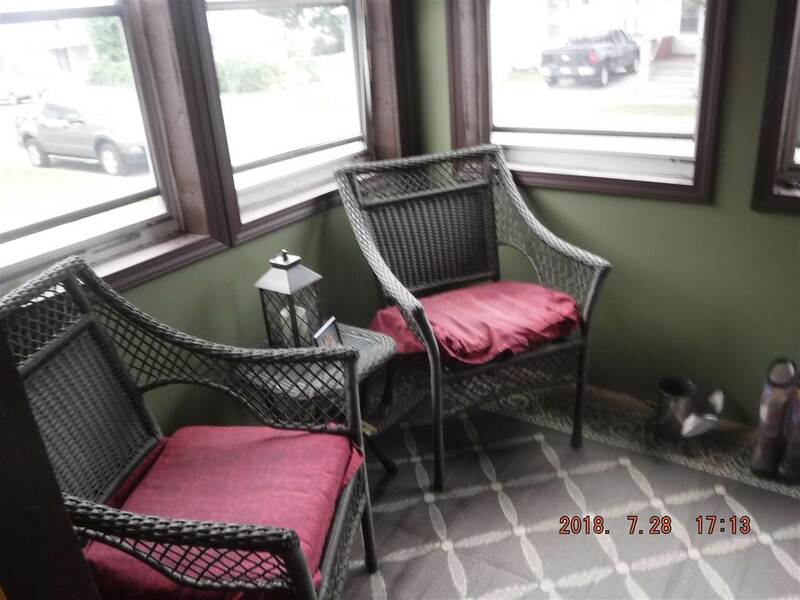 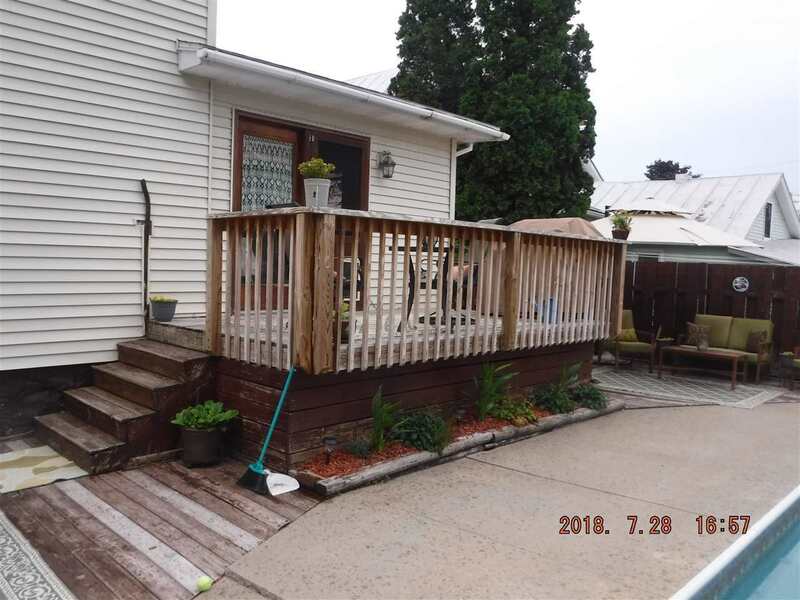 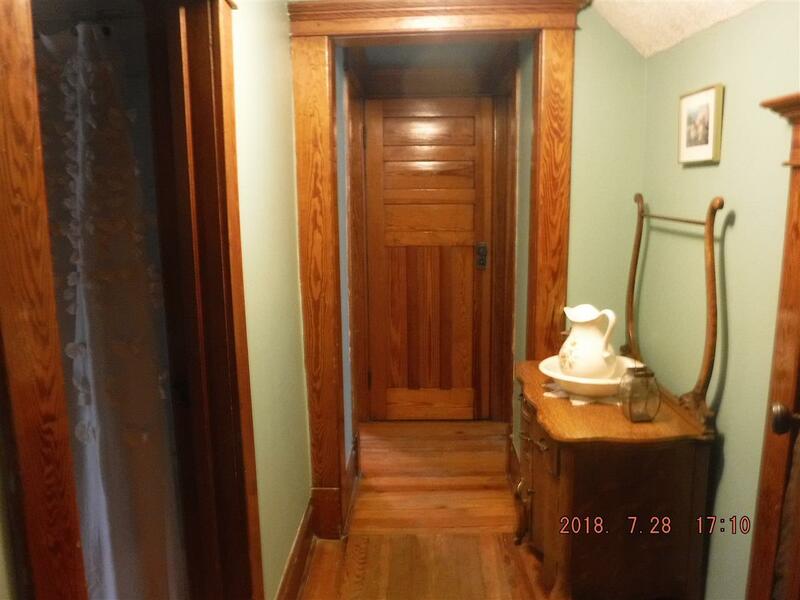 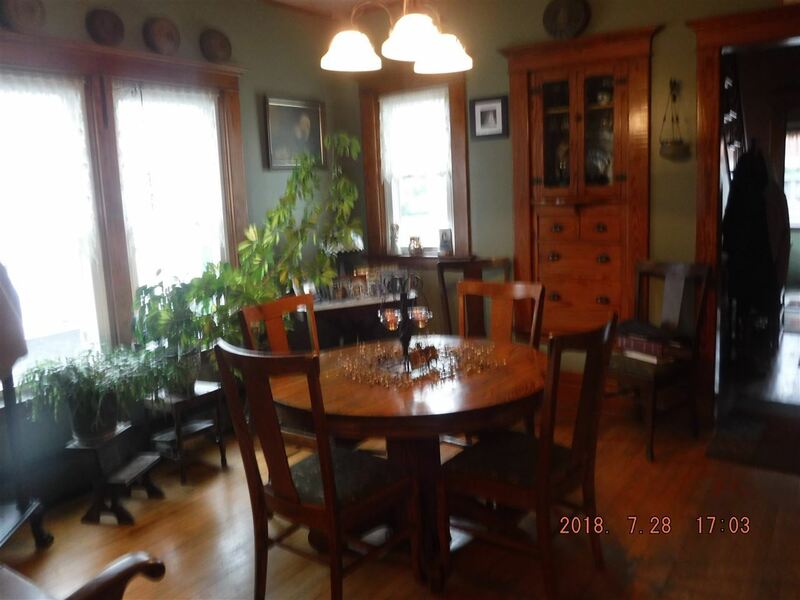 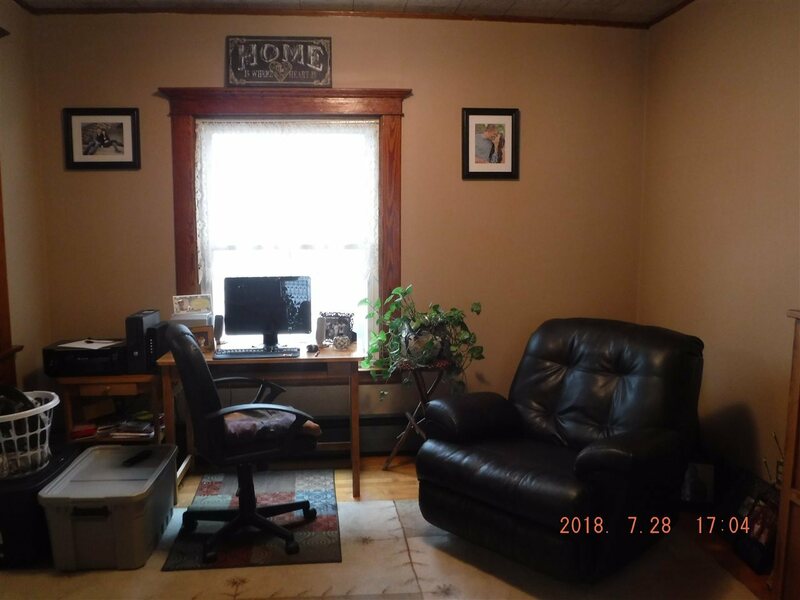 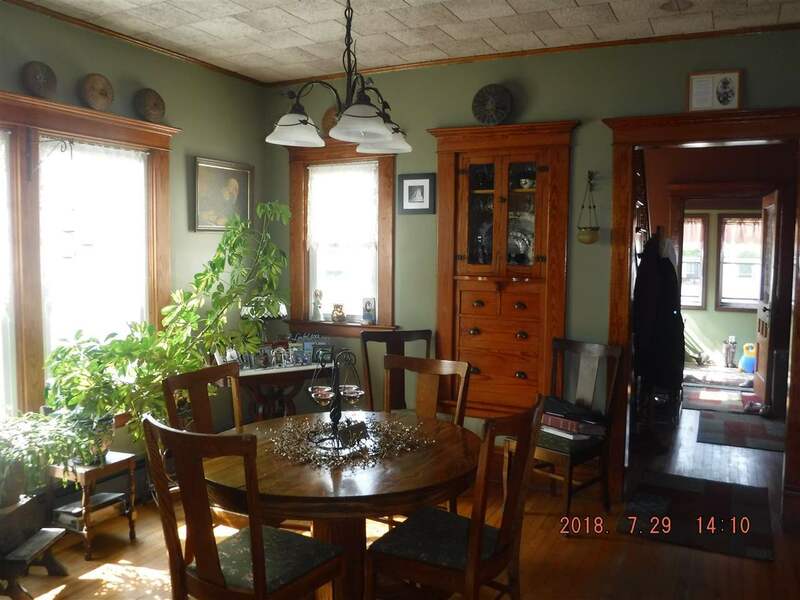 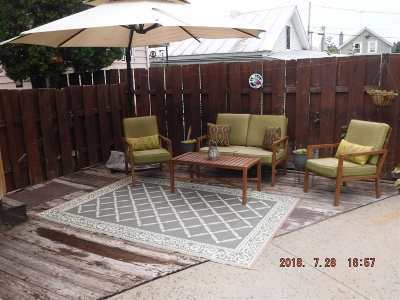 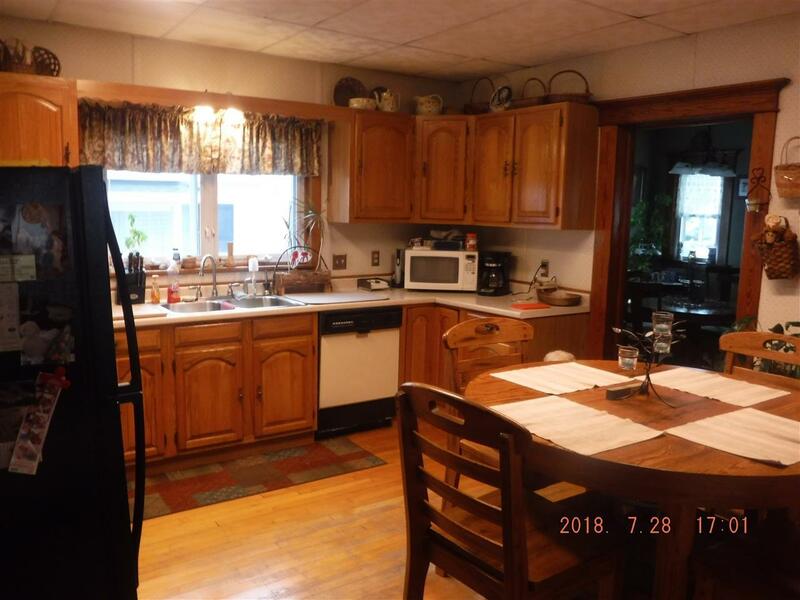 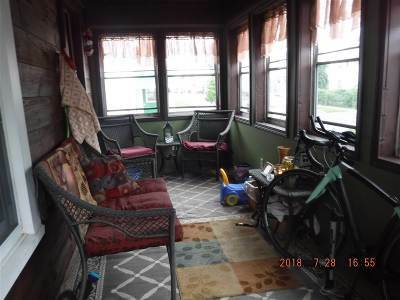 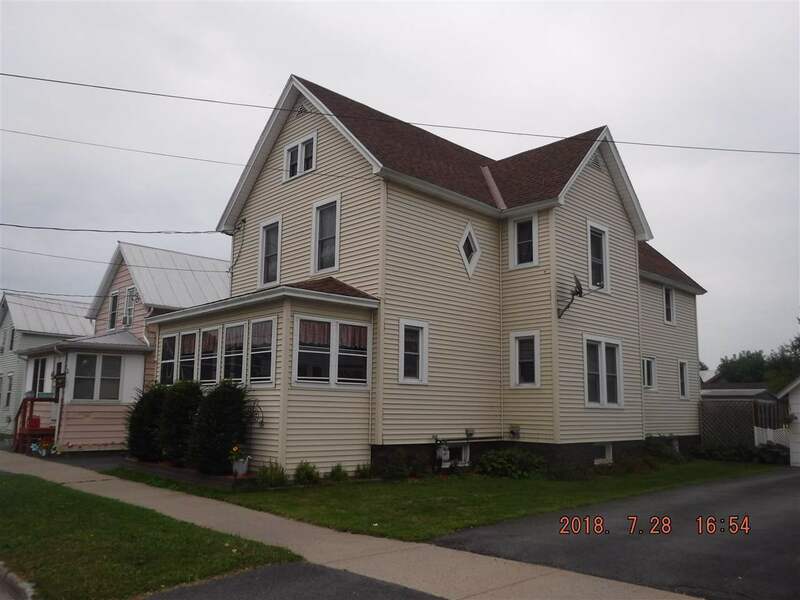 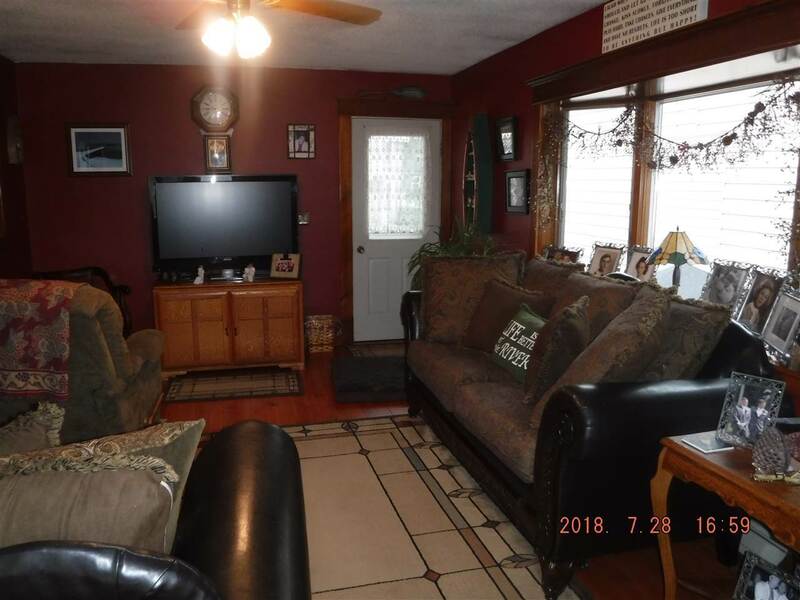 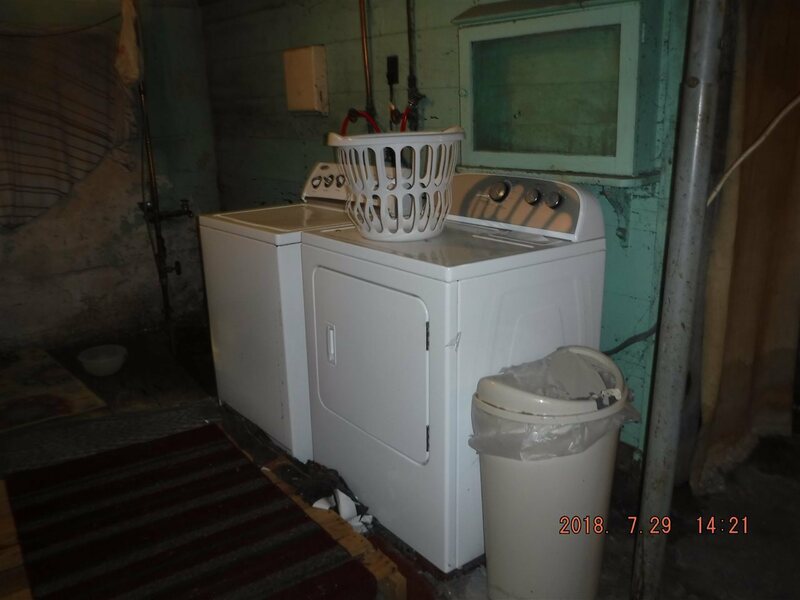 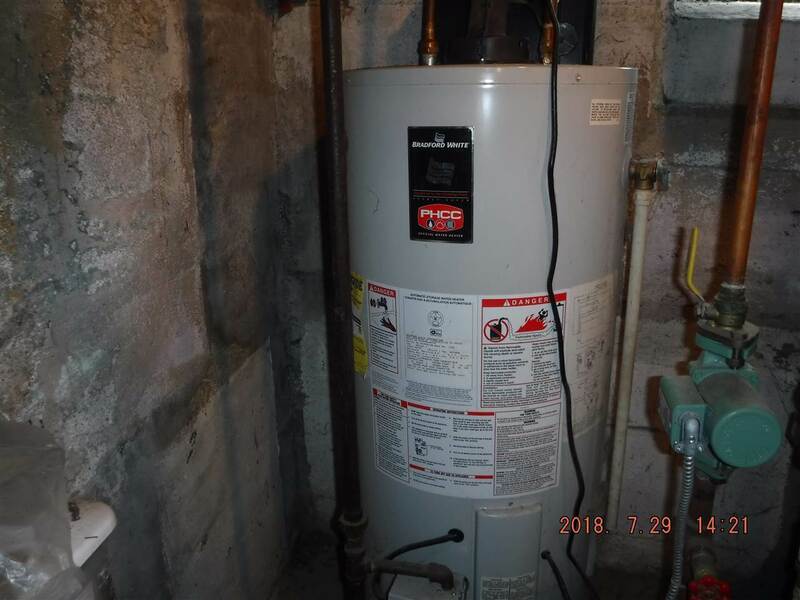 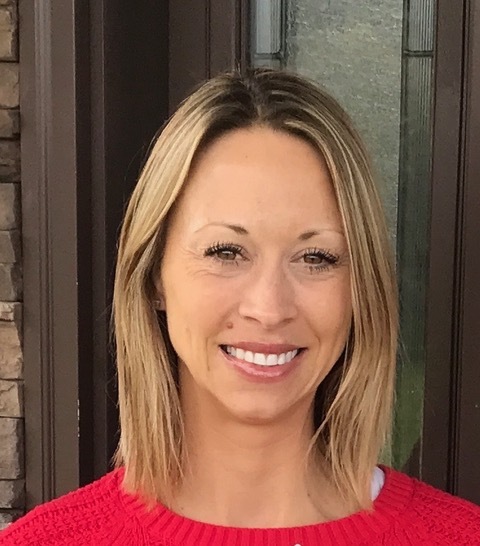 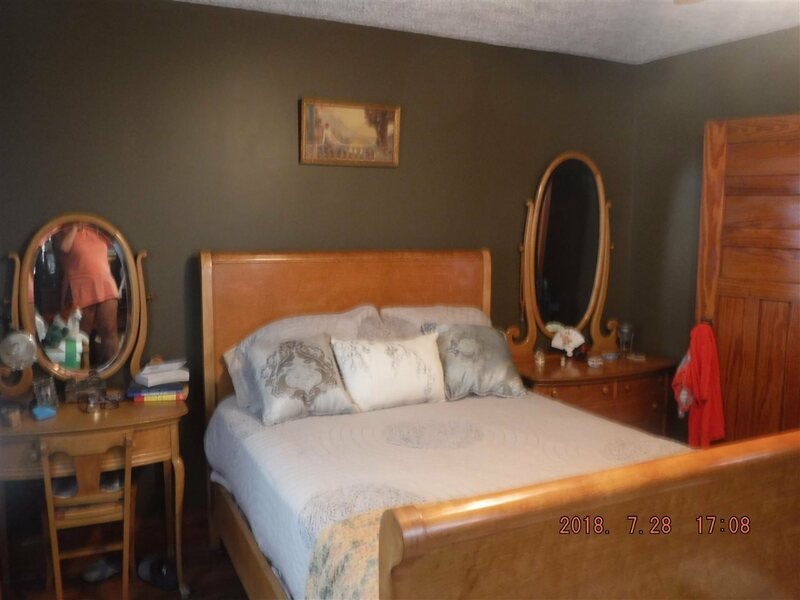 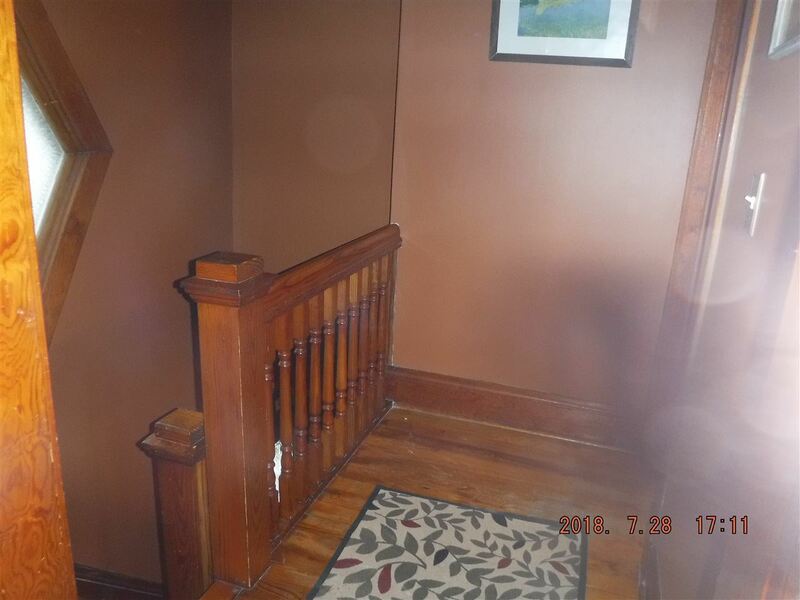 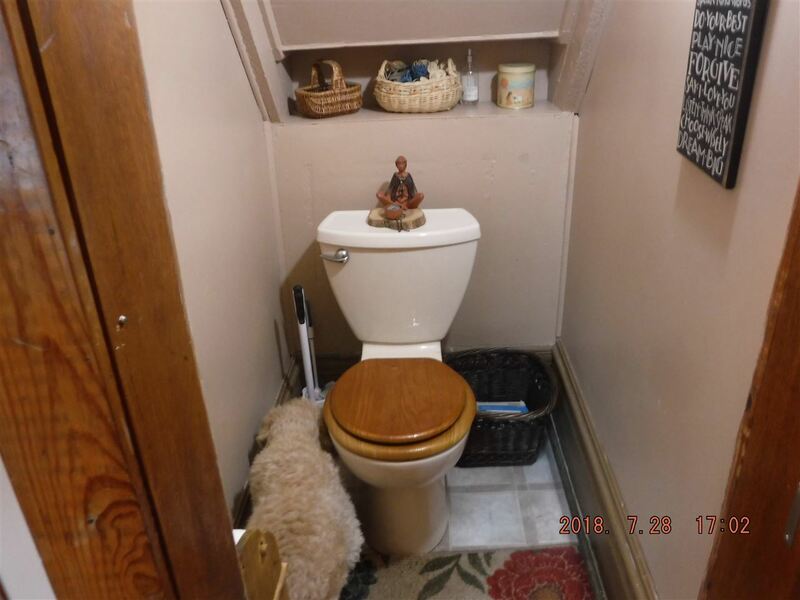 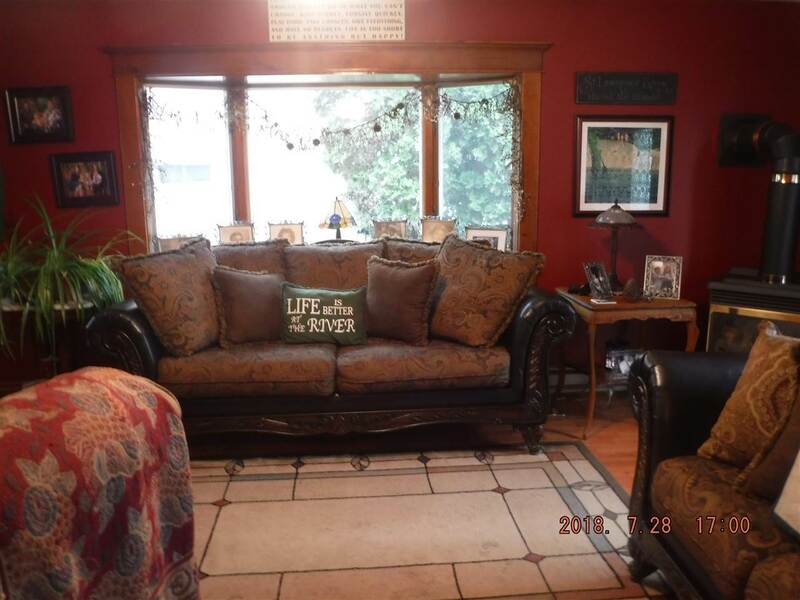 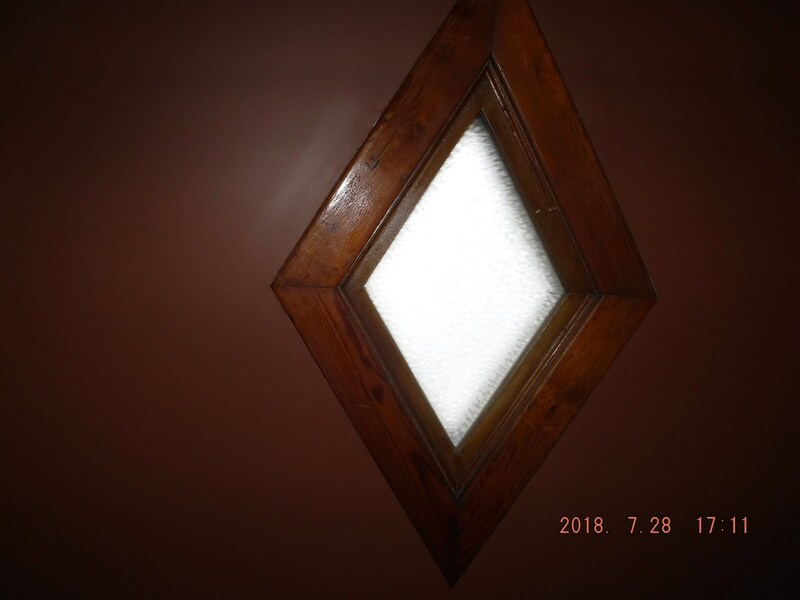 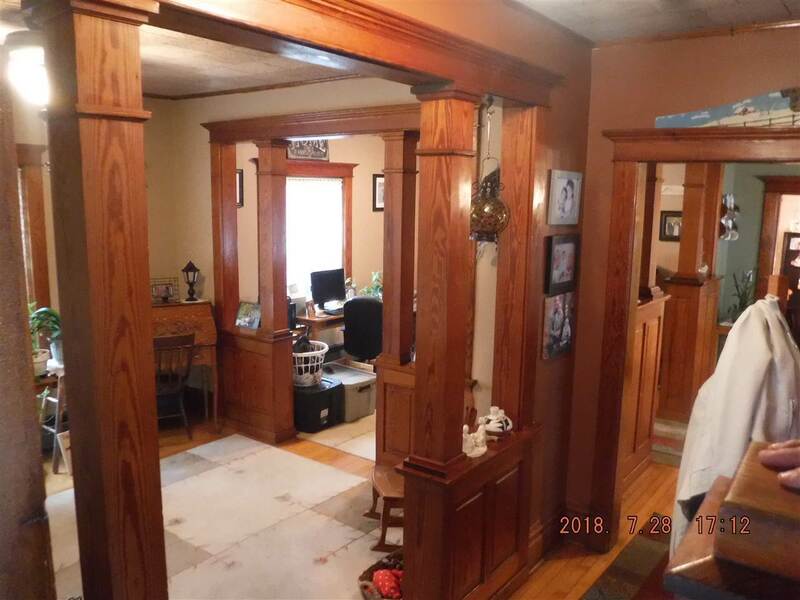 Double living room, family room, formal dining room, natural woodwork, walk-up attic, full basement, in-ground pool, enclosed sitting porch, vinyl siding, new windows, newer roof, new furnace, sheetrock walls and hardwood floors. 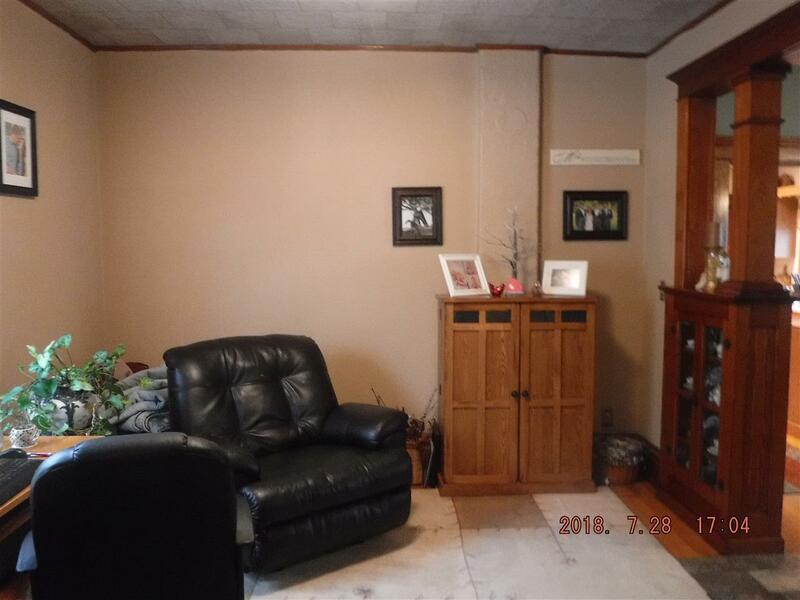 Zoned heat, paved driveway and storage shed. 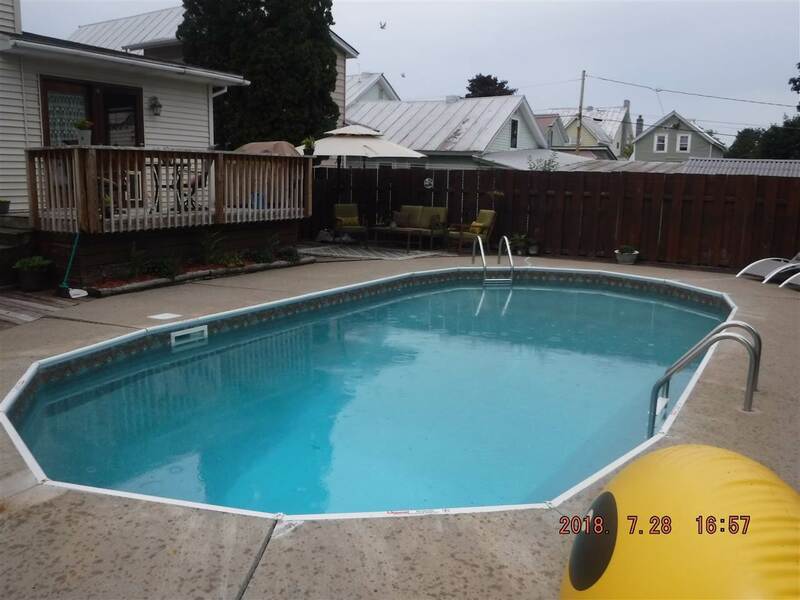 Pool liner is only four years old. 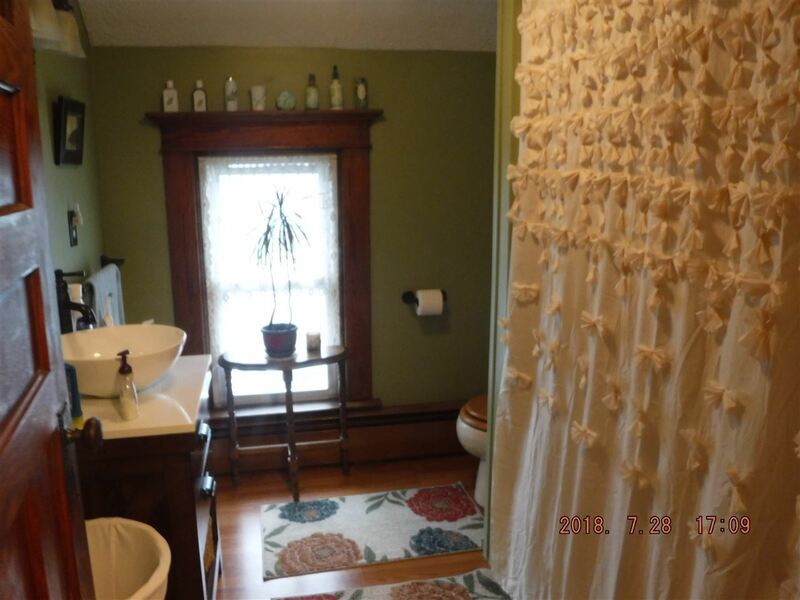 Full bath partially updated 3 years ago.